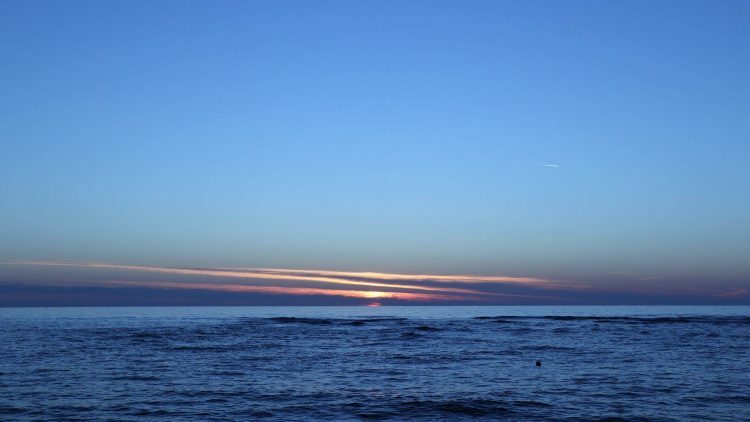 View from Charlie Max Marina, photo by IntoAlbania. 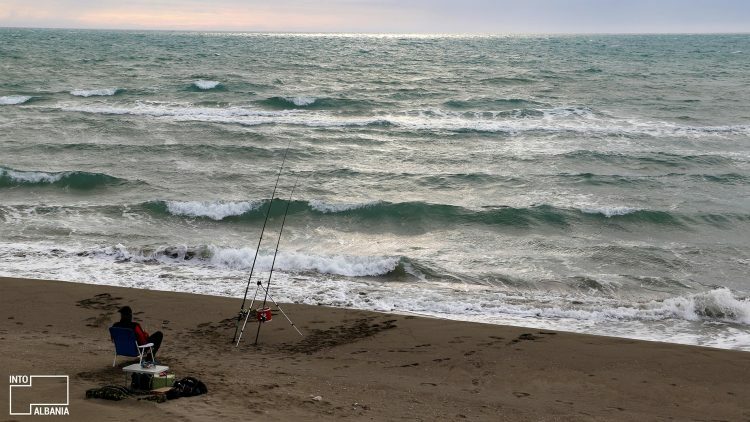 Surfcasting in Spille Beach, photo by IntoAlbania. 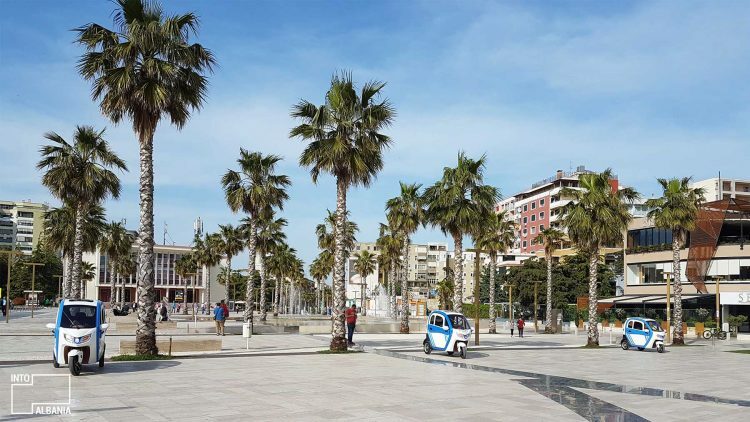 Illyria Square in Durrës, photo by IntoAlbania. 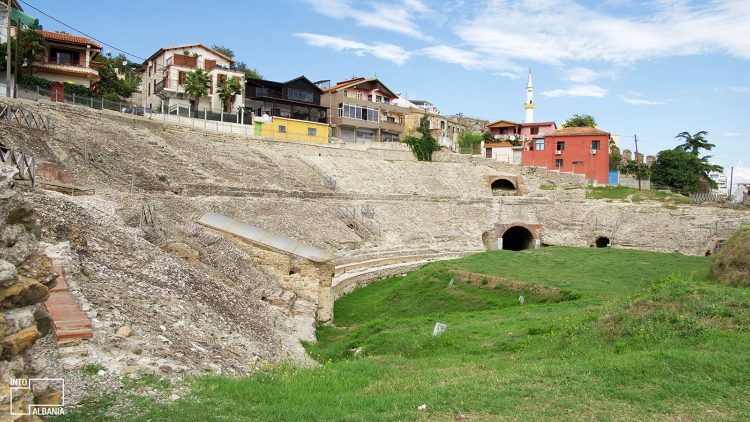 Durrës Amphitheatre, photo by IntoAlbania. 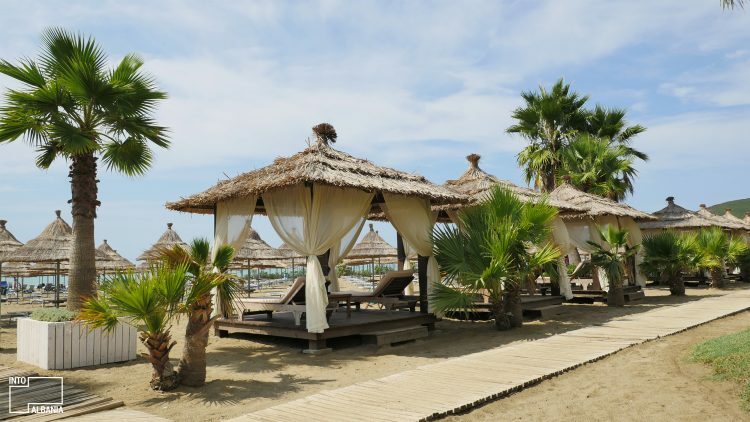 Lalzi Bay Beach, Durrës, photo by IntoAlbania. 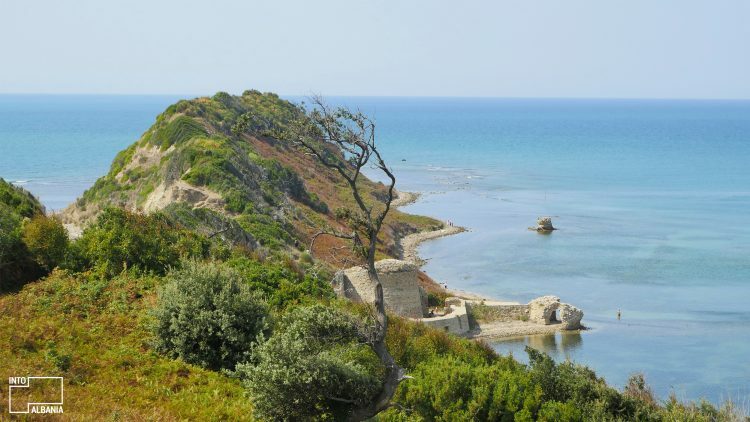 Castle of Skanderbeg, Cape of Rodon, Durrës, photo by Intoalbania. 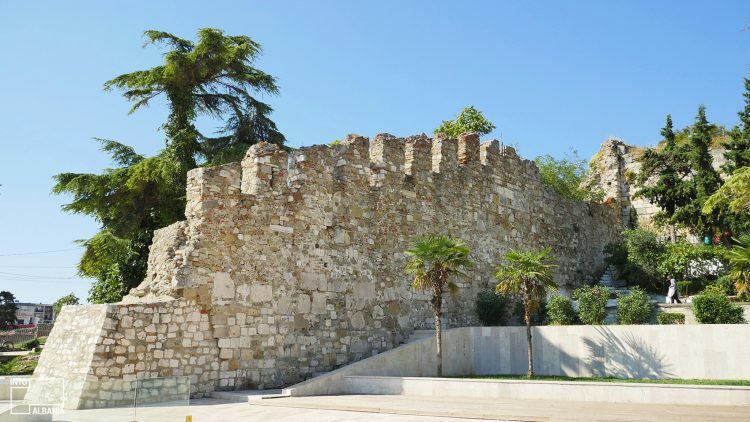 Castle Walls in Illyria Square in Durrës, photo by IntoAlbania. 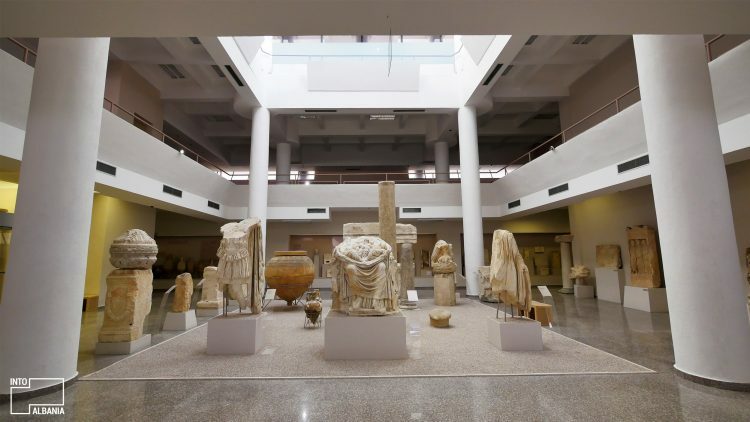 Archaeological Museum, photo by IntoAlbania. 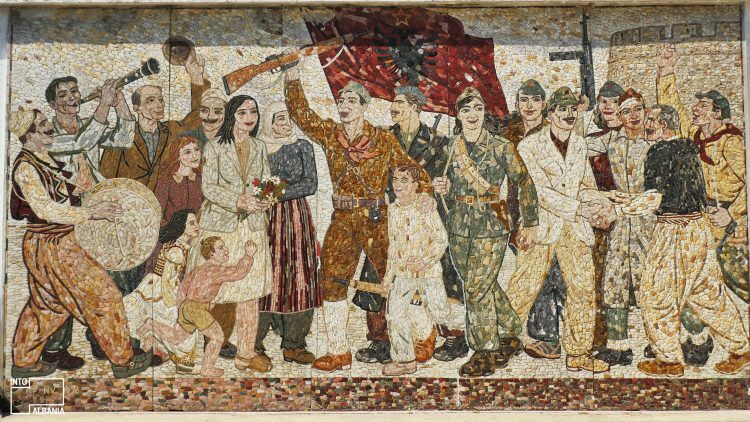 The mosaic at the entrance of the Mausoleum, photo by IntoAlbania. 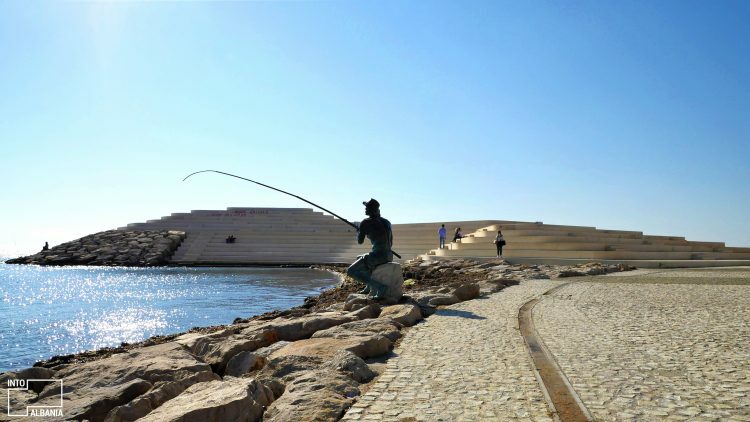 Sphinx, Vollga Promenade, Durrës, photo by IntoAlbania. 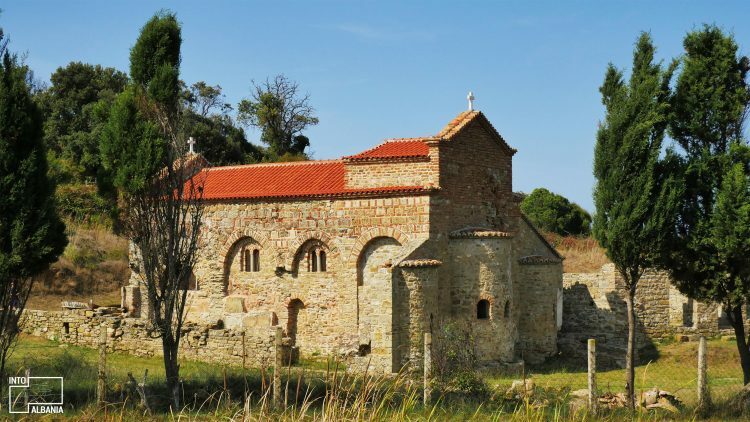 Church of St. Anthony, Cape of Rodon, Durrës, photo by Intoalbania. 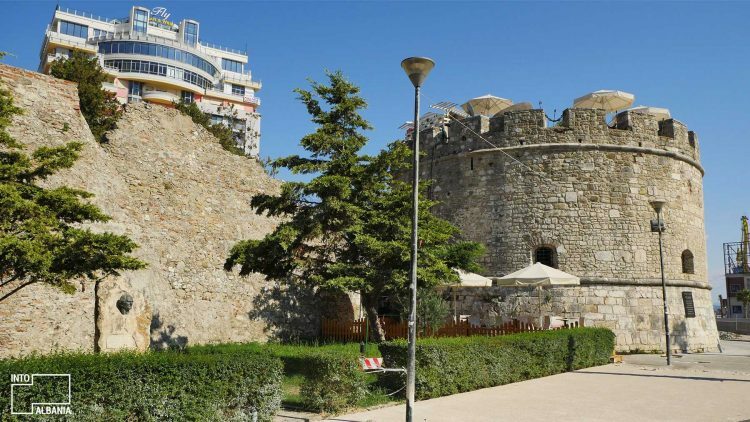 The Venetian Tower, photo by IntoAlbania. 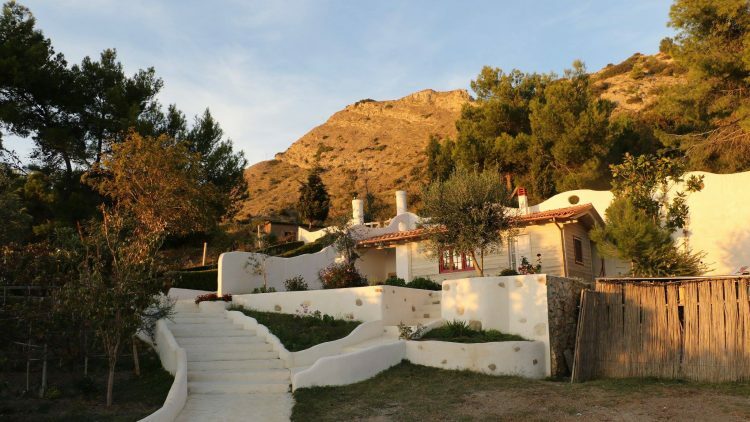 Charlie Max Marina, photo by IntoAlbania. 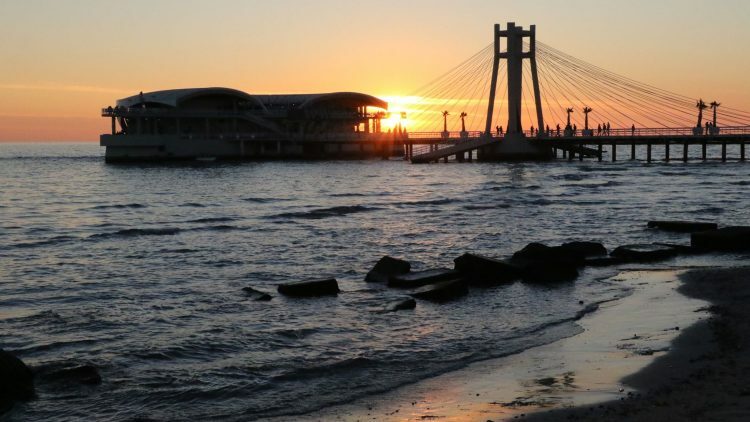 Sunset in Durrës, photo by IntoAlbania. 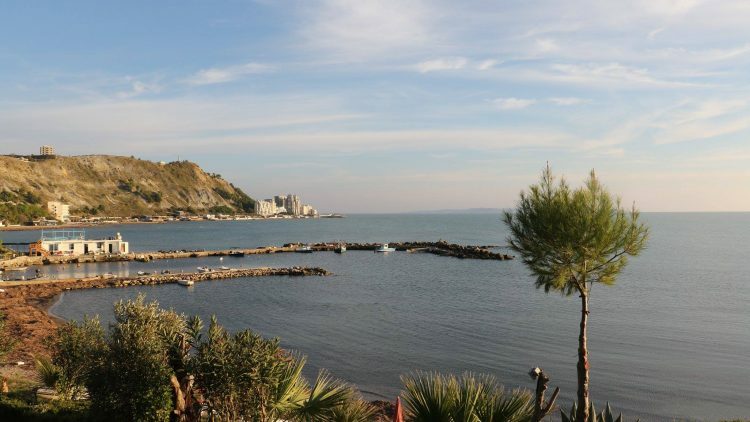 Ventus Harbor, photo by IntoAlbania.